Healing through hypnosis has been used for centuries to help with physical and mental diseases and disorders. Some cultures appointed a shaman to hypnotize people for various illnesses such as pain, anxiety, or discomfort during childbirth. Today, there are methods that medical professionals recommend that may alleviate pain and shorten recovery time in surgical patients. Today, hysteria may be called anxiety and stress. 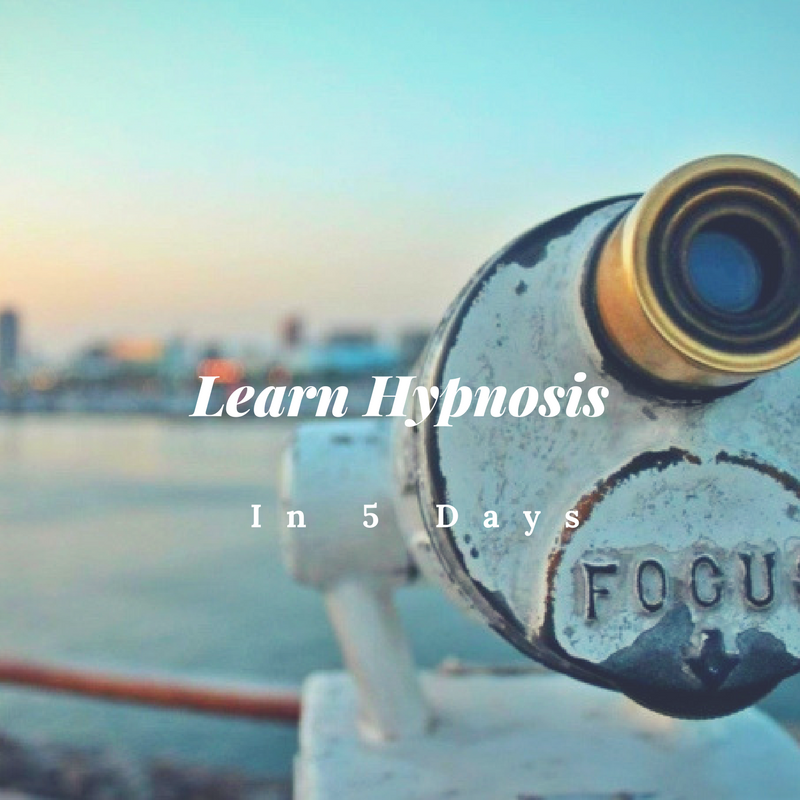 Healing through hypnosis is now a widely accepted modality in the medical community for treating anxiety, stress, and other medical conditions. Sometimes this is called “hypnobirthing.” Self-hypnosis is being used to prepare a mother for the birth of her child by reducing anxiety and helping to prevent and alleviate discomfort and pain associated with the process. Disorders such as bulimia and anorexia can be helped by the power that self-hypnosis can generate to the mind. Recent studies have shown that those suffering from an eating disorder react more to the positive treatment of self-hypnosis than pills or other alternative treatments. Many people become extremely anxious about visiting the dentist, even for a simple cleaning. (When will someone invent a drill silencer? Personally, I become like a scared cat trying to climb the walls whenever I need to go to the dentist. I can’t say self-hypnosis has magically made me love the dentist, but I will say it has helped me relax and be less responsive to the bad stimuli in the environment.) Self-hypnosis can help with visualization techniques and repeating suggestive mantras. As the patient becomes hypnotized, they’re more apt to visualize positive places than being in a dentist’s chair. Many surgeries become much more dangerous with the use of anesthetics, either because of medications the patient may take or the necessity of having the patient awake. Self-hypnosis can help to anesthetize you to the point where pain is no longer present. Of course, I would never recommend surgery without an anesthetic! But, self-hypnosis can definitely induce a sense of anesthesia, reducing pain and helping you relax. Most of the psychotropic medication prescribed today involve alleviating depression and anxiety. When you practice self-hypnosis on a regular basis, many people find they can leave the pills behind, healing through hypnosis instead. Check out this video for the treatment of a snake phobia. Since depression is caused by a series of negative thoughts and self-talk, it’s essential that you reach the subconscious mind to change them and heal the thoughts that are keeping you from living the life you desire. If you think about it, depression is an unwanted hypnotic, or trance, state. The person who is depressed turns inward, focusing primarily on the depressed thoughts. 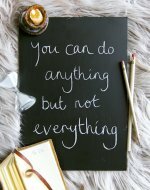 Self-hypnosis is all about replacing negative thoughts with positive ones. This painful and life-altering disorder can definitely be helped by self-hypnosis. In fact, medical professionals are now using this method as an integral part of their practices to help overcome the disorder. 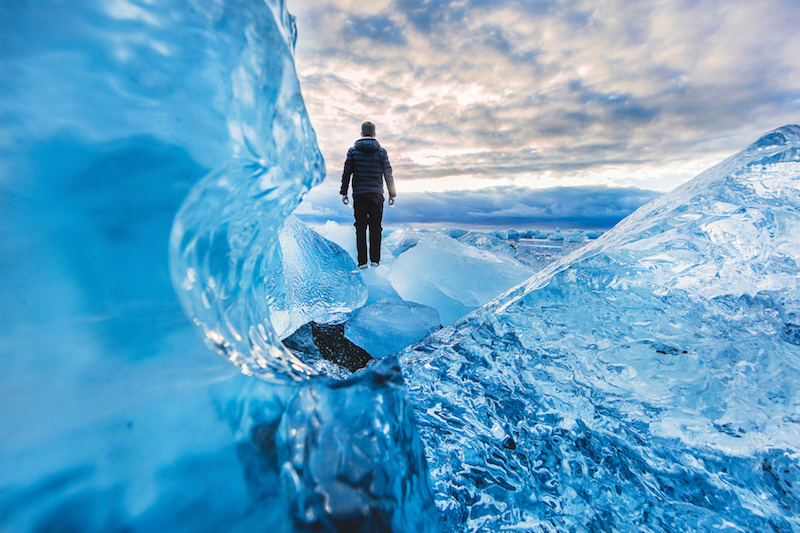 The past hundred or so years has presented a mountain of evidence through studies and research that self-hypnosis does have a place in modern medicine and can bring about remarkable changes toward improving a patient’s life. The disorders listed above are just the tip of the iceberg. There are so many more applications for hypnosis. 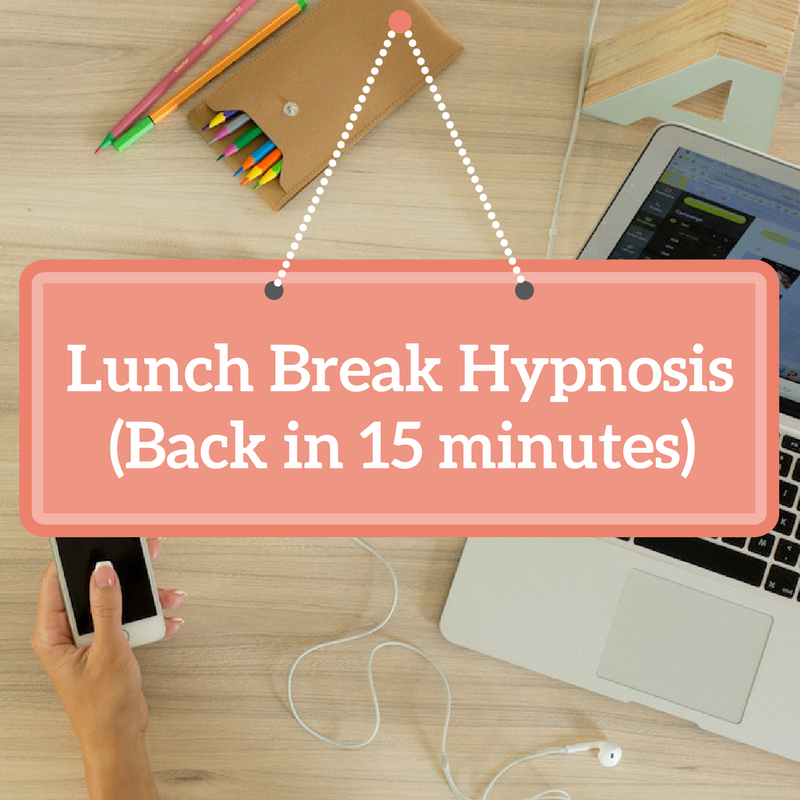 Why not take a break out of your busy day and discover how good hypnosis feels?